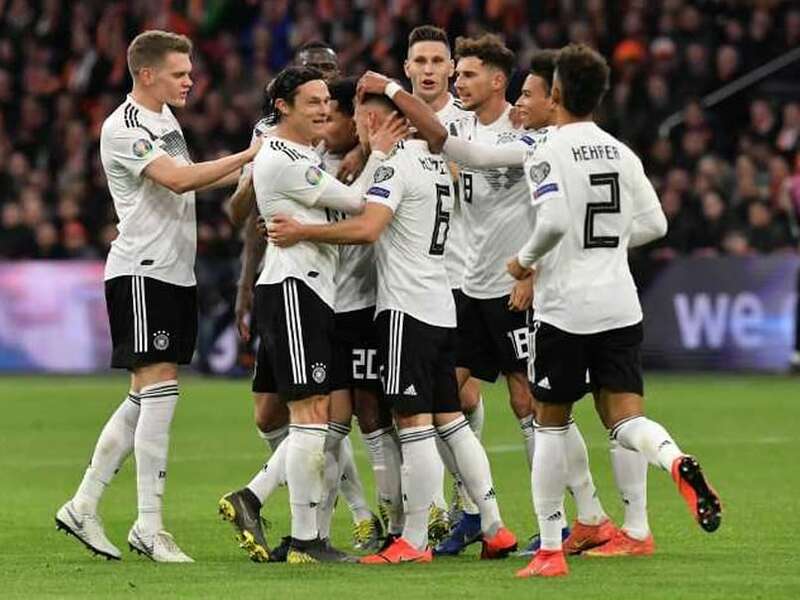 Germany were put under immense pressure from a Netherlands side seeking a winner but the visitors snatched victory in the 90th minute through Nico Schulz. 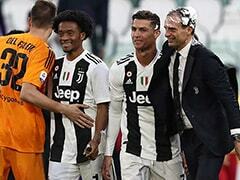 Santiago Solari was speaking at a press conference ahead of Tuesday's meeting with Ajax at the Bernabeu in the Champions League. 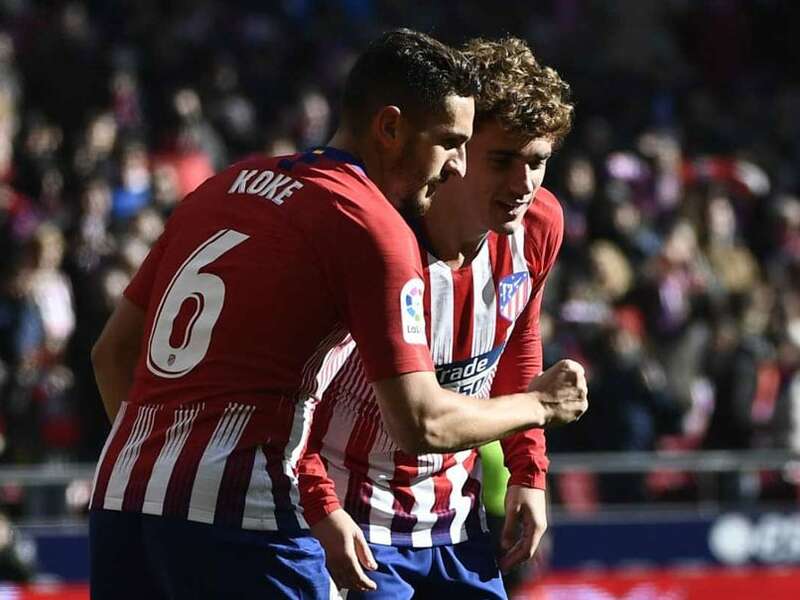 Atletico Madrid had 19 shots and, unusually for them, dominated possession. 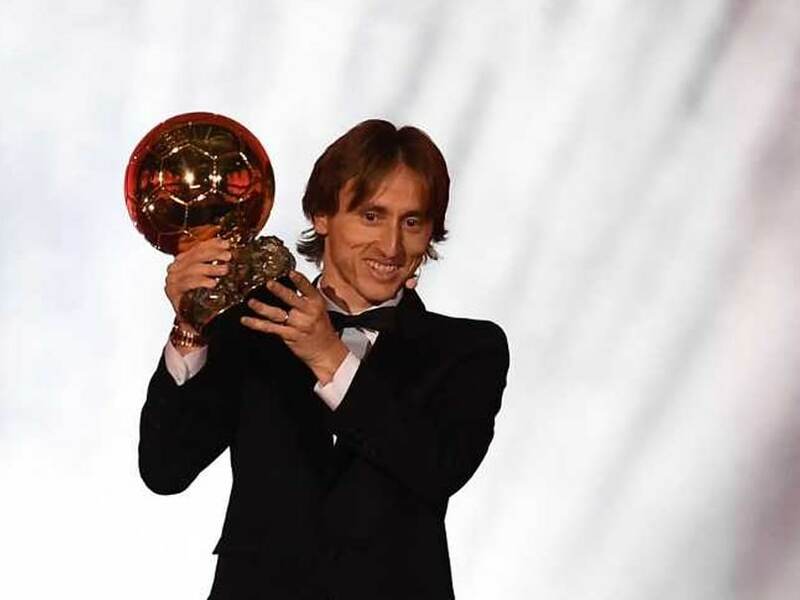 Cristiano Ronaldo missed on this year's Ballon d'Or after winning it five times. 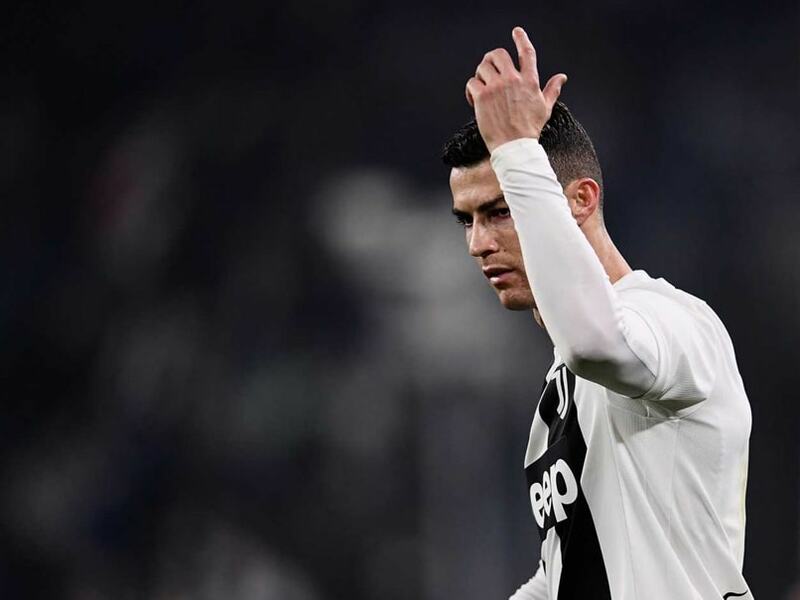 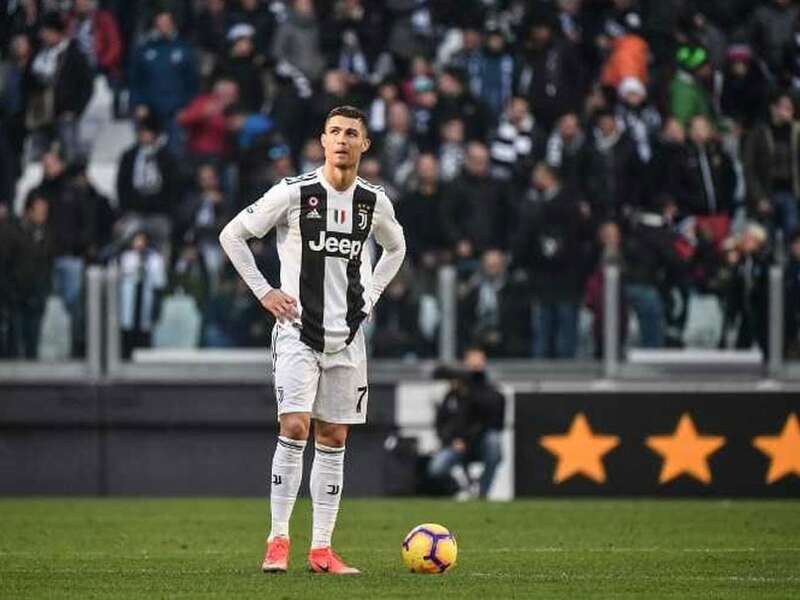 Cristiano Ronaldo "Challenges" Lionel Messi To "Try Something New"
Cristiano Ronaldo and Lionel Messi have been rivals for the past decade winning five Ballon d'Or trophies each. 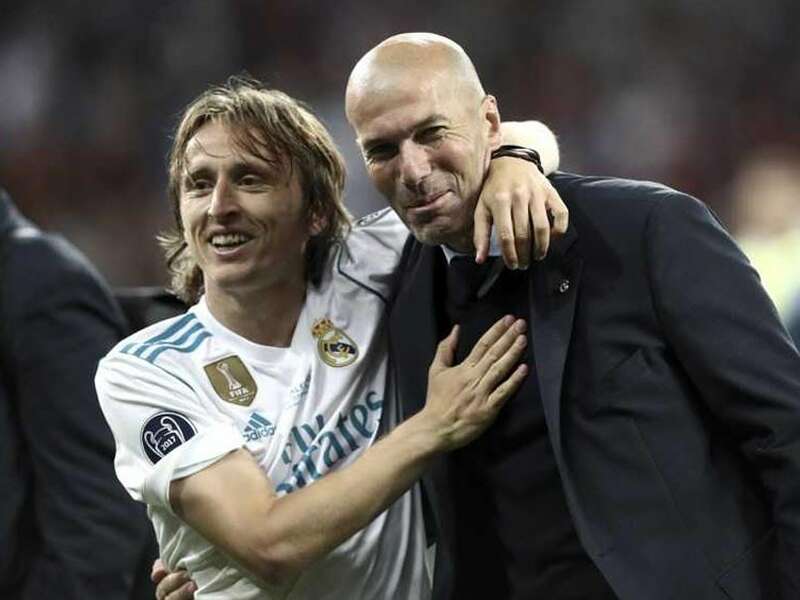 Zinedine Zidane stepped down as coach after leading Real Madrid to three consecutive Champions League titles, while Cristiano Ronaldo ended his nine-year association with Spanish giants. 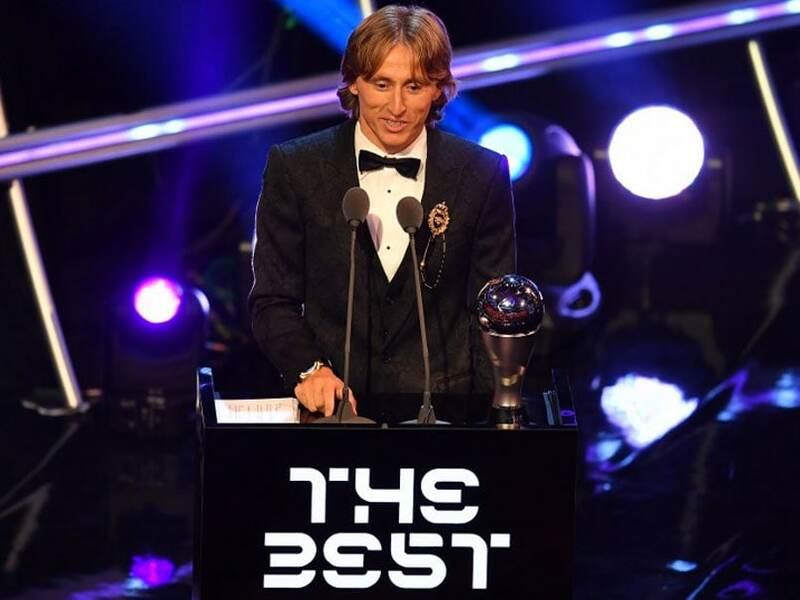 Modric's success means Ronaldo remains tied with Messi having won FIFA's award in different guises five times each. 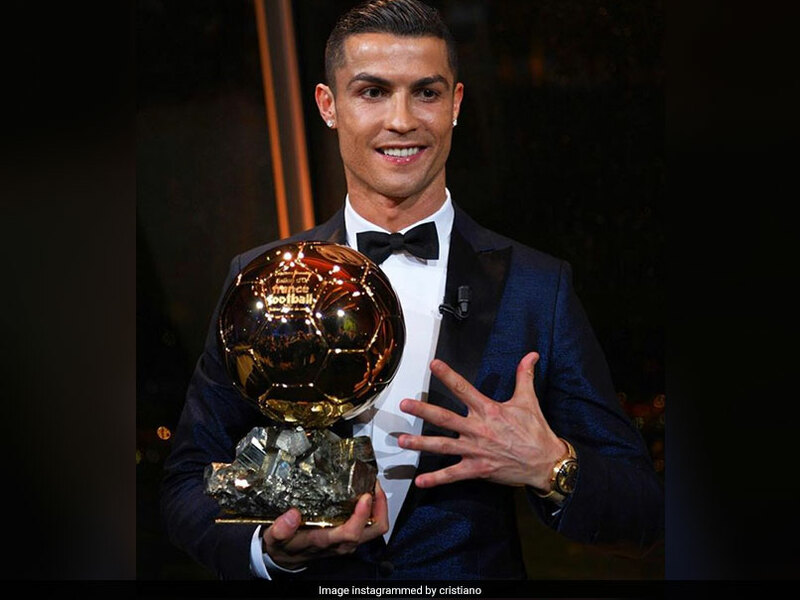 Cristiano Ronaldo, who like Lionel Messi is a five-time winner of the award. 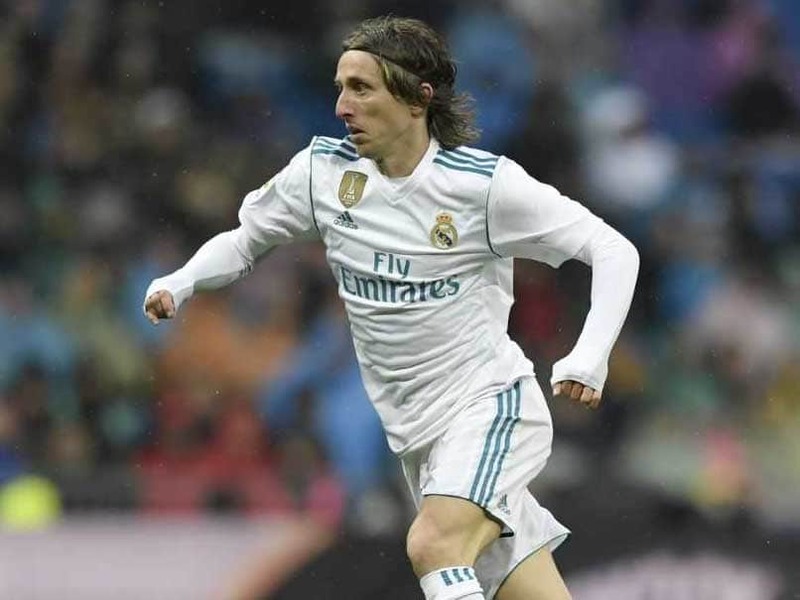 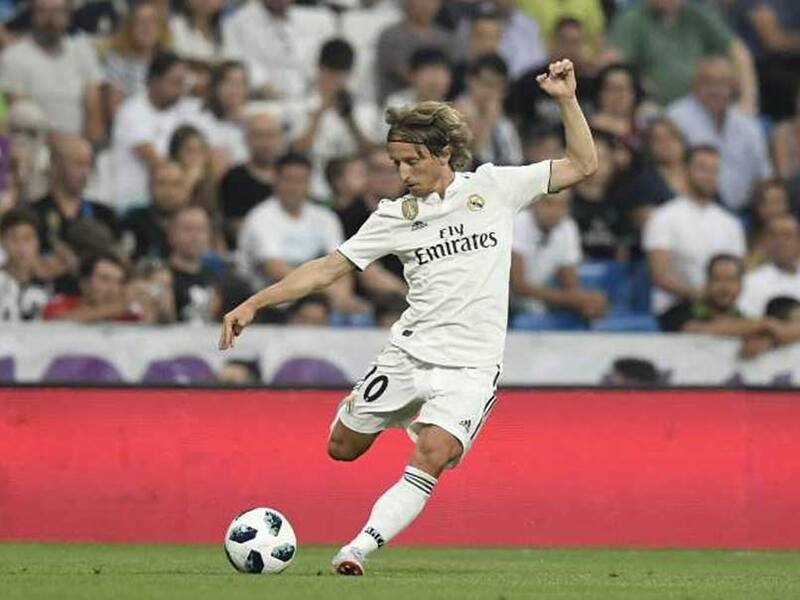 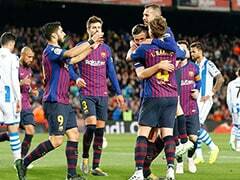 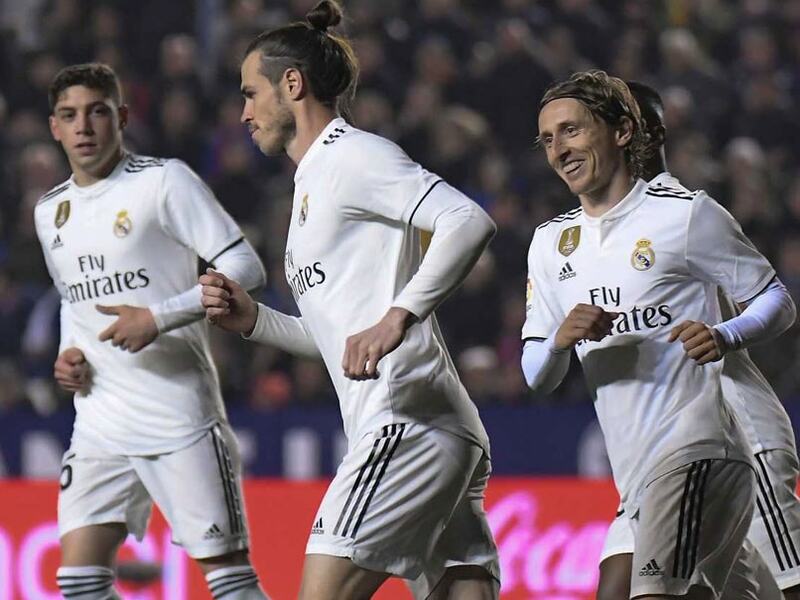 La Liga boss Javier Tebas criticised clubs such as Inter, PSG and Manchester City and claimed he had doubts whether the Italian club had the cash to buy Luka Modric. 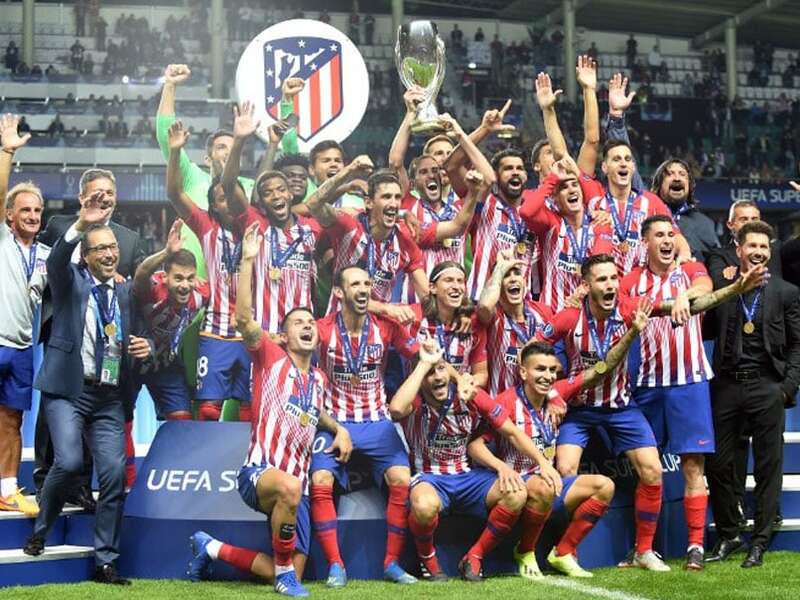 Atletico Madrid scored two goals in extra-time to beat Real Madrid 4-2 in the UEFA Super Cup. 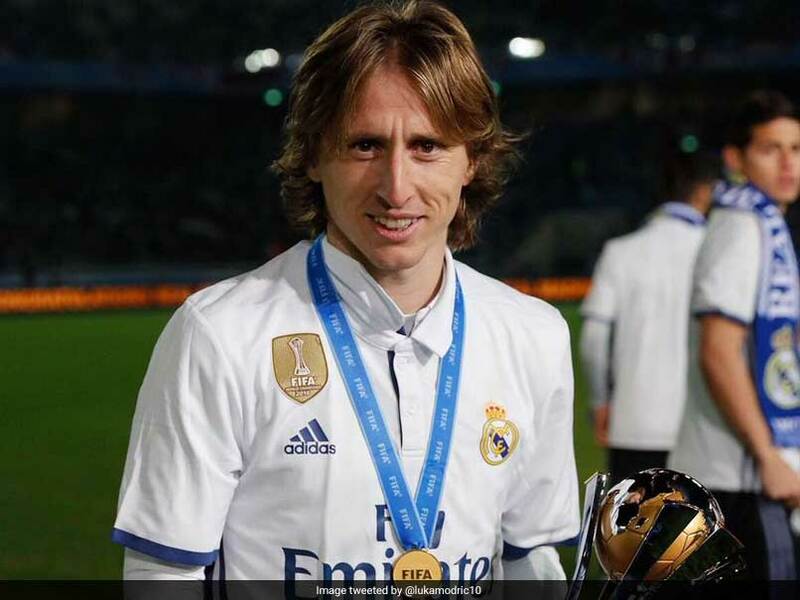 Luka Modric has developed himself as the premier midfielder at Real Madrid. 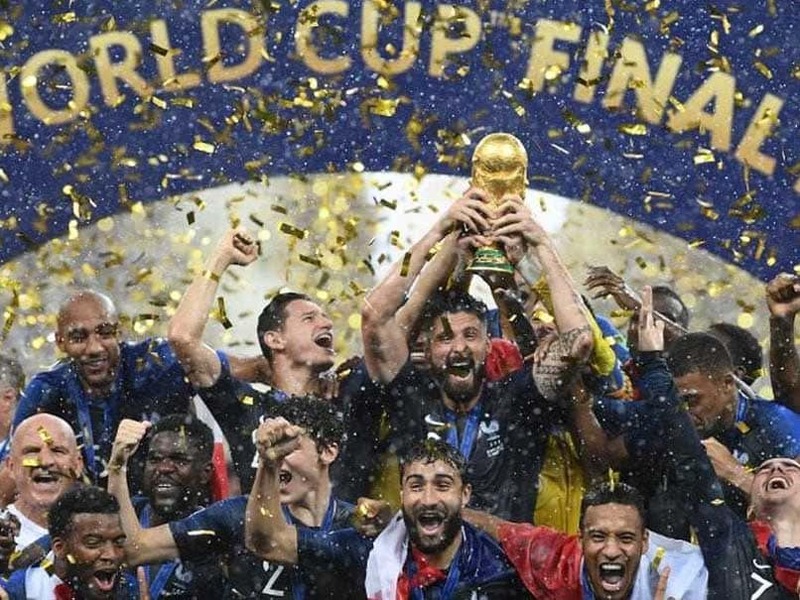 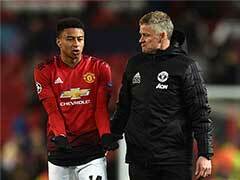 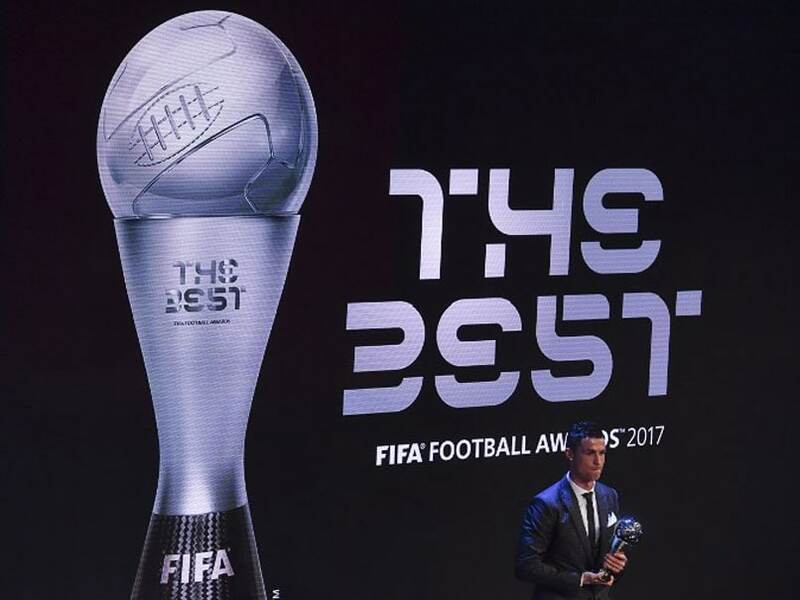 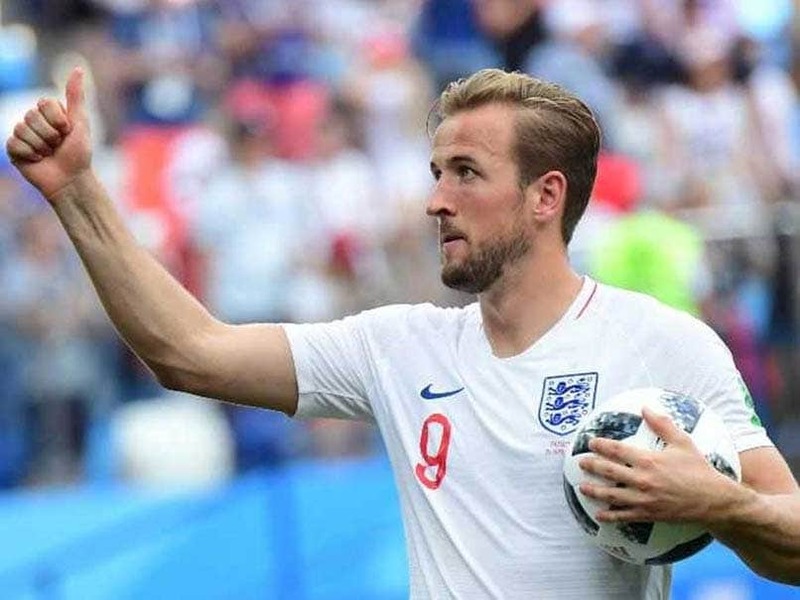 This is the third edition of the Best FIFA awards following the end of a six-year merger between the FIFA honour and France Football's Ballon d'Or in 2016. 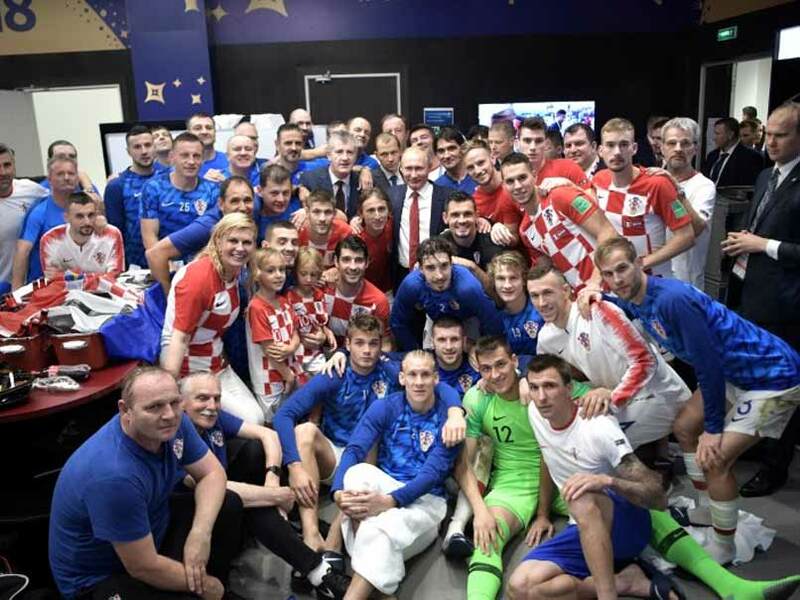 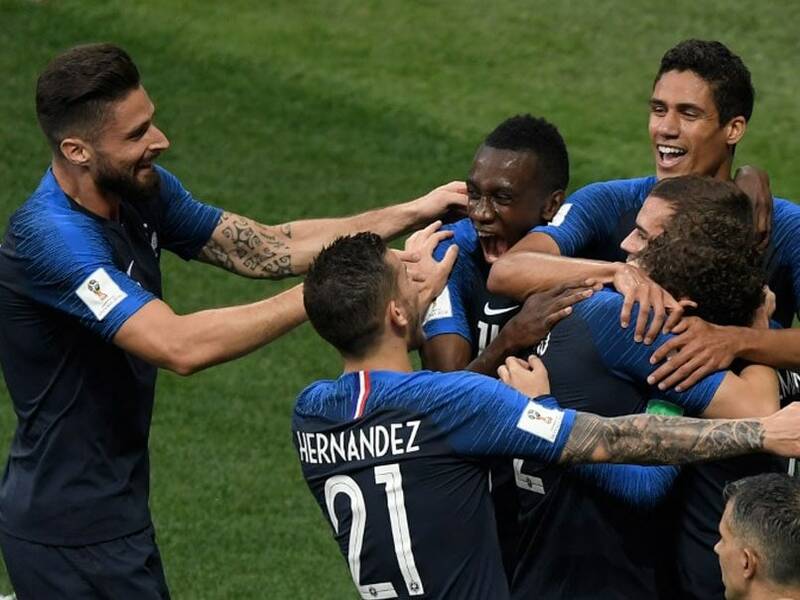 Croatian media hailed their team as heroes after the small country's historic success in reaching the FIFA World Cup 2018 final.